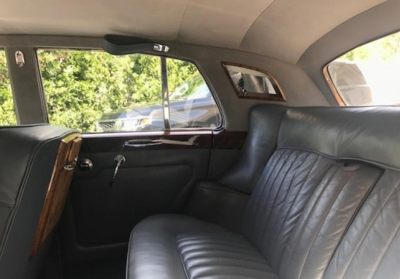 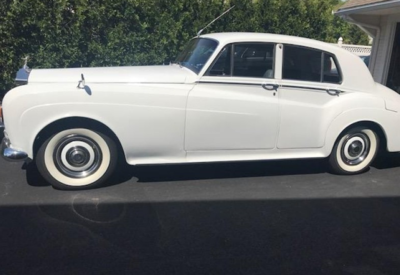 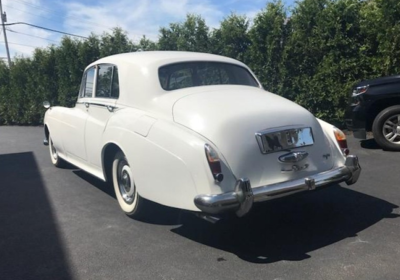 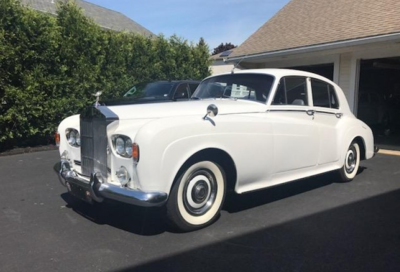 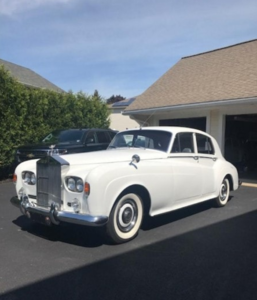 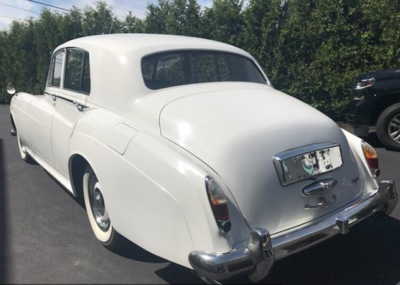 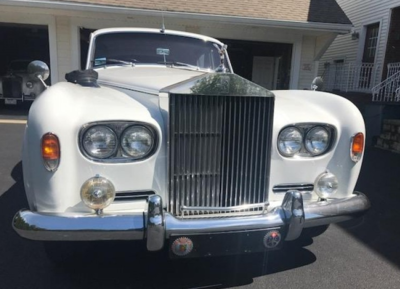 1965 Rolls-Royce Silver Cloud III - White!! 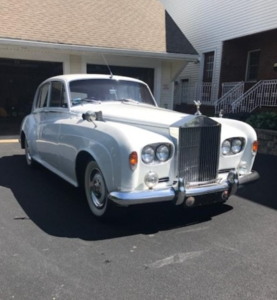 with Grey Leather Interior, RHD Right Hand Drive - This Silver Cloud III runs and looks great!!! 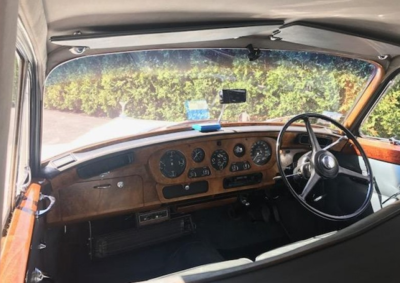 New tune up, spark plugs, Cap, etc. 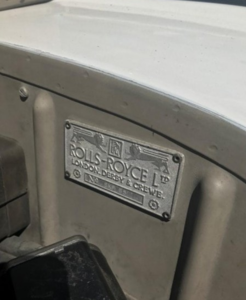 No rips or tares!! 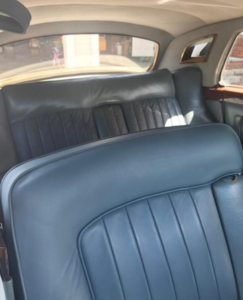 Leather has just been restored and refinished. 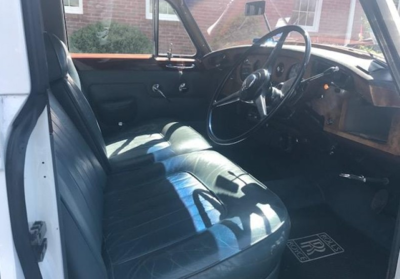 With original burl wood dashboard and all other wood redone. 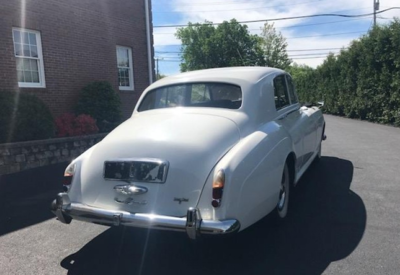 The engine looks and runs well this is a classic that you will be proud of. 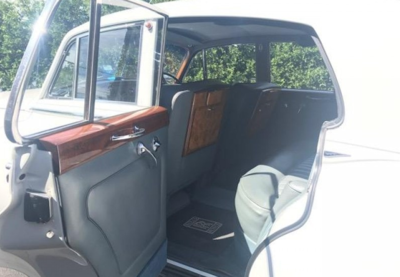 It is equipped with an automatic transmission, air conditioning, power windows, wood trim and rear folding picnic trays. 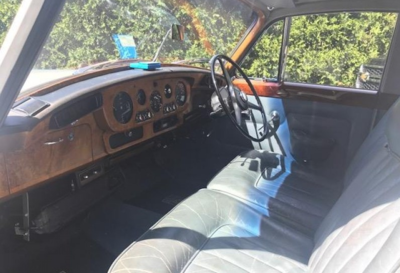 An excellent original California car which is mechanically very sound.